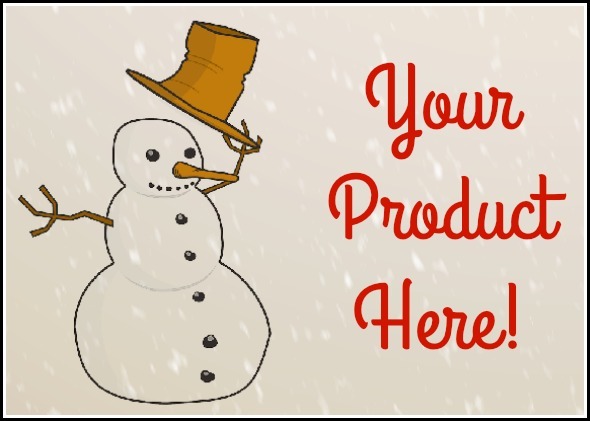 We are now accepting submissions to be featured on our 2016 Holiday Gift Guide. 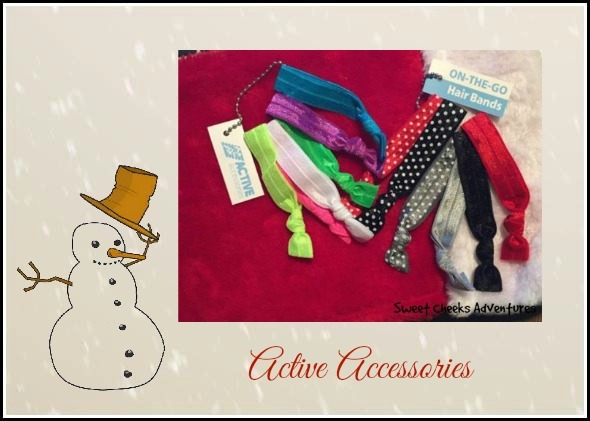 The products we feature will be a wide range from stocking stuffers to pets, children to adults. please contact Ashley at sweetcheeksblog55@gmail.com! I wish people came with a wish list like Amazon. I never know what to get teenagers.